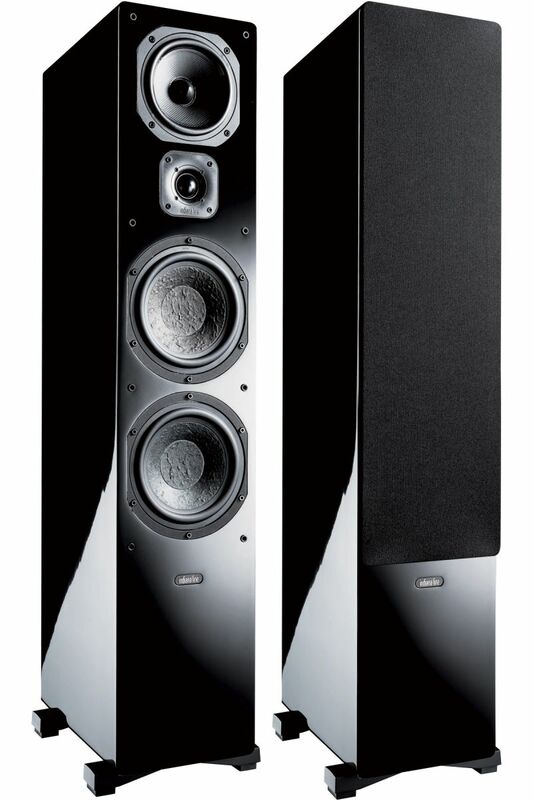 A grand floortanding speaker that blends the remarkable definition and naturalness of the voice reproduction with a wide and clean low frequency extension. 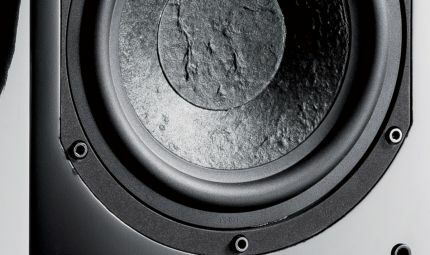 The two 180mm woofer cones are made of non pressed air dried cellulose, while the midrange membrane is made of “Curv”: a rigid, lightweight and damped material. 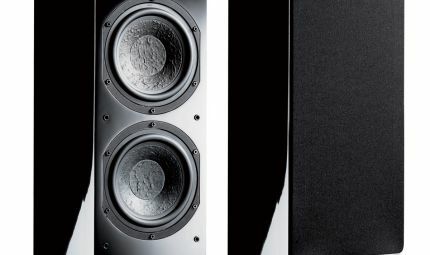 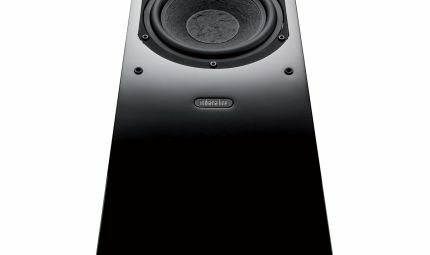 The tweeter is mounted on the speaker through a soft rubber decoupling shell, which makes it virtually floating; the correct dome excursion is controlled by a radial resonance chamber. 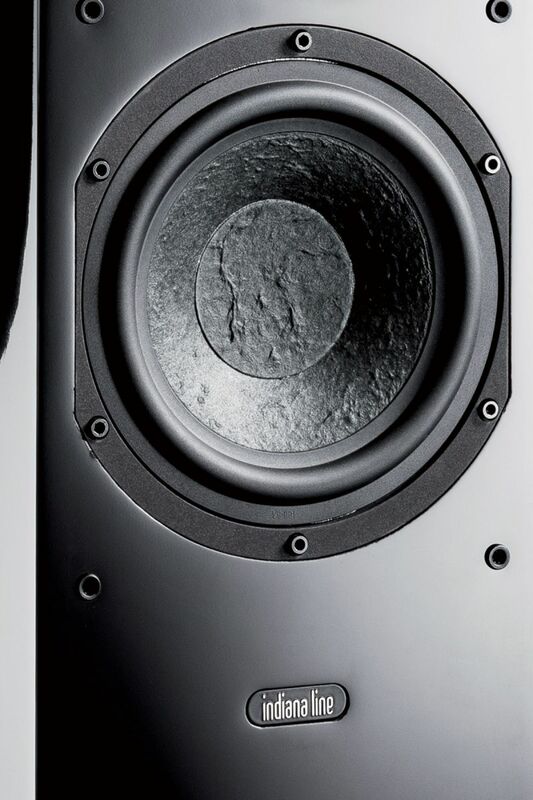 To ensure effective decoupling from the floor, die-cast aluminum feet are equipped with rubber anti-vibration pads. 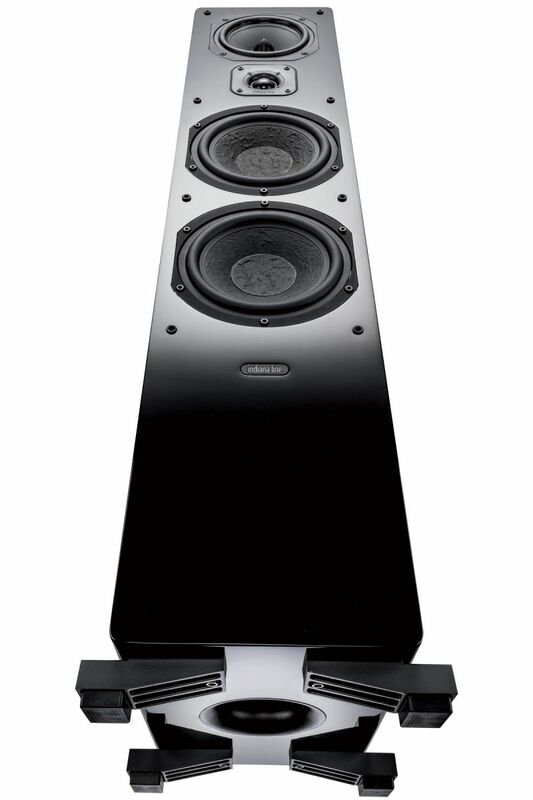 Diva 660 is finished with an elegant black high-gloss lacquer.